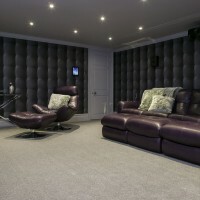 This lovely cinema was installed in the basement of a property in Hertfordshire. 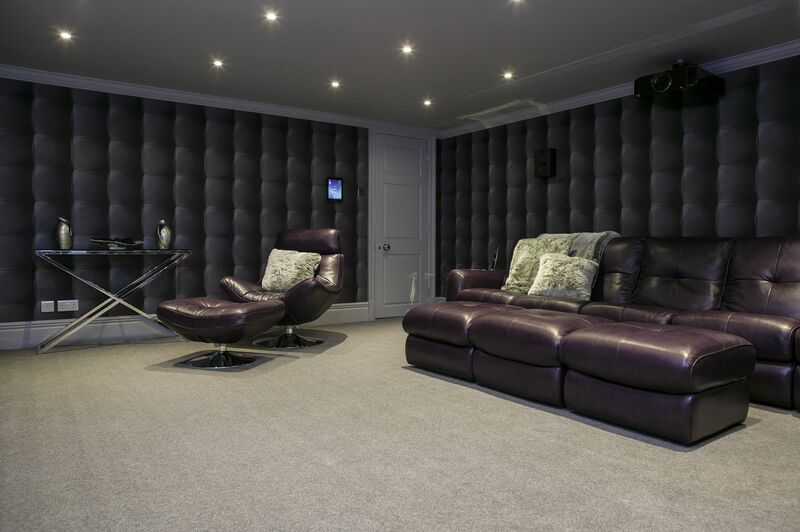 The client had inherited a cinema in their previous property that was rarely used and so was unsure about investing in a good system. 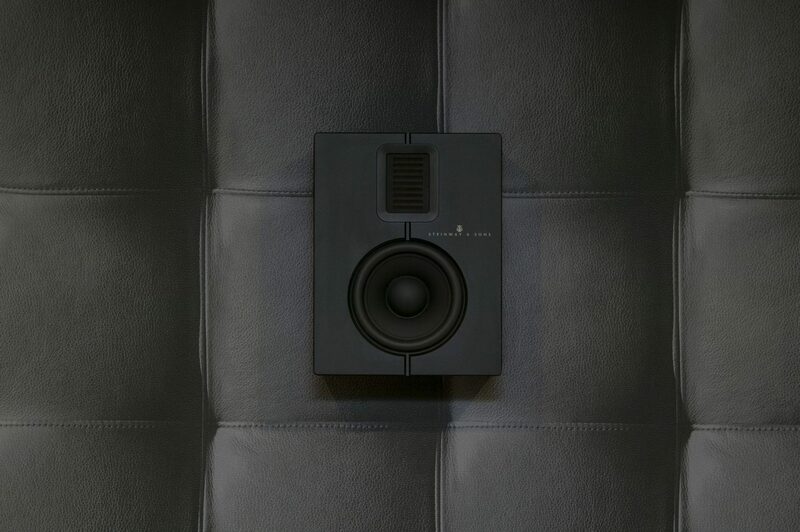 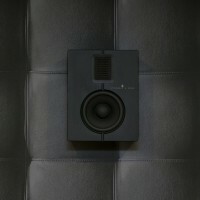 A meeting at the showroom of London Home Cinema quickly demonstrated just how good a home cinema can sound with the correct mix of design and products. 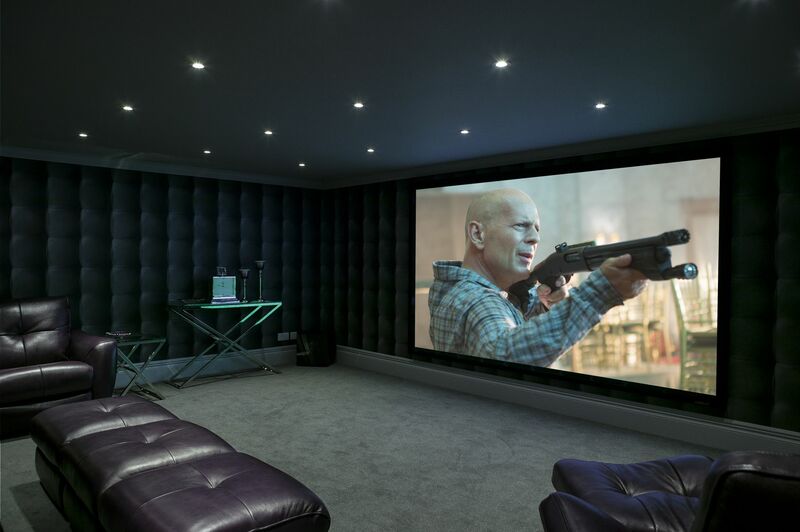 With the customer now excited about the prospect of having such a fabulous cinema the installer arranged a visit to Gecko’s showroom where the widest range of high end systems are available to audition. 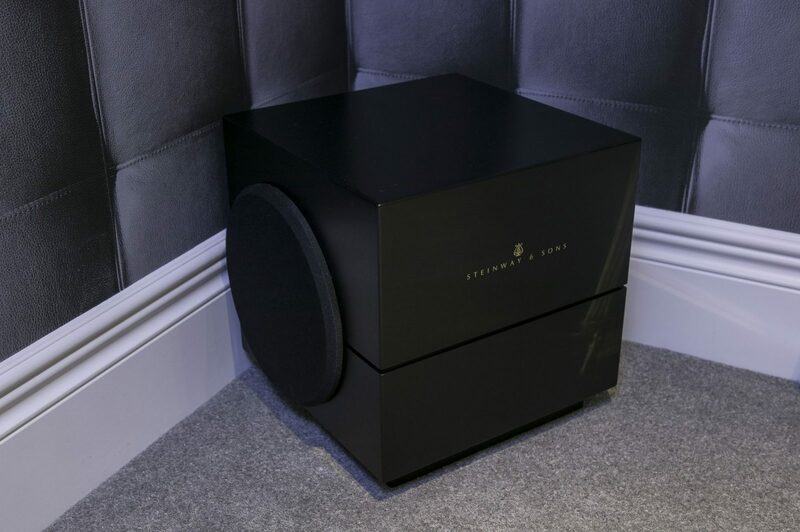 After hearing the exceptional performance of Steinway Lyngdorf’s Model S system his mind was made up and the specification for the final cinema was decided upon. 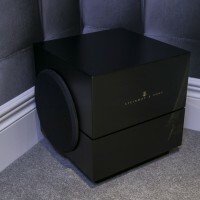 The cinema was completed in 2015 and a larger Steinway Lyngdorf system is now planned for his property in the countryside.